In a written advisory issued to the Chief Secretaries of all State Governments and Chief Secretaries/Administrators of all Union Territories, the Central government has called for strict adherence with the Supreme Court directives issued in regard to the National Anthem. The Centre urged the authorities to take necessary action in this regard. (a) There shall be no commercial exploitation to give financial advantage or any kind of benefit. To elaborate, the National Anthem should not be utiliSed by which the person involved with it either directly or indirectly shall have any commercial benefit or any other benefit. (b) There shall not be dramatisation of the National Anthem and it should not be included as a part of any variety show. It is because when the National Anthem is sung or played it is imperative on the part of every one present to show due respect and honour. To think of a dramatised exhibition of the National Anthem is absolutely inconceivable. (c) National Anthem or a part of it shall not be printed on any object and also never be displayed in such a manner at such places which may be disgraceful to its status and tantamount to disrespect. It is because when the National Anthem is sung, the concept of protocol associated with it has its inherent roots in National identity, National integrity and Constitutional Patriotism. 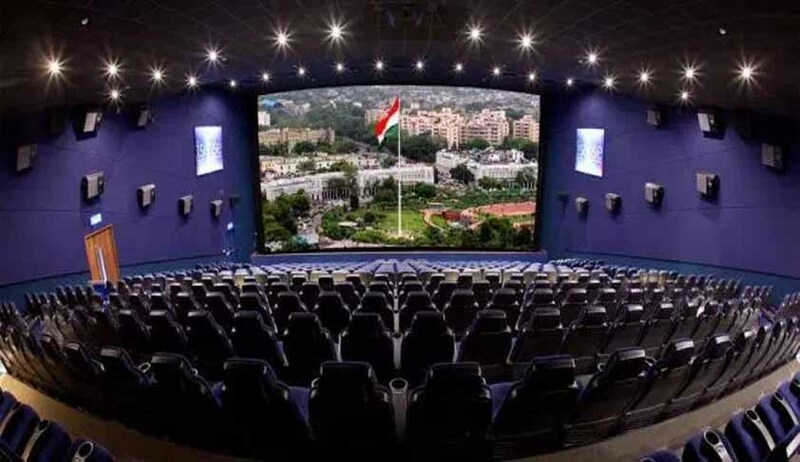 (f) When the National Anthem shall be played in Cinema Halls, it shall be with the National Flag on the screen.